As a BibRave Pro, I’ve been very fortunate to have the opportunity to test out some great new running gear and I love sharing my thoughts on different products with you! I do my best to be honest in all reviews, so HONESTLY, I am pretty excited about these headphones! 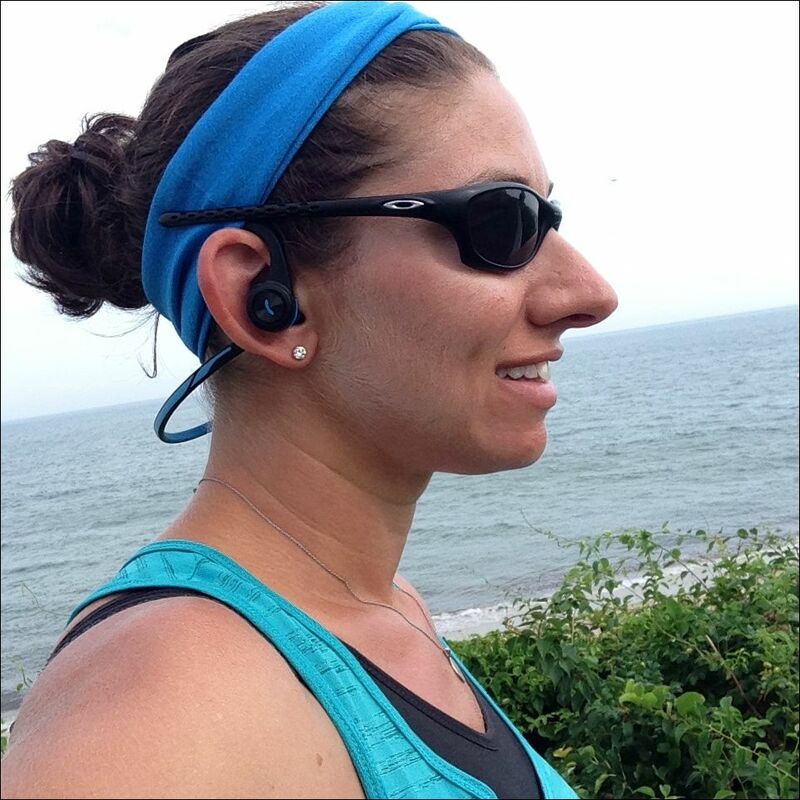 I have always struggled to find headphones that will stay in my ears while I’m running. The best I ever found for me were the old style of headphones that you got when you bought an Apple iPod or iPhone, but then of course they went and changed them (supposedly to better fit the average person’s ear…), but now the right one always falls out when I’m running and it makes me NUTS! Yup. Just my right ear. 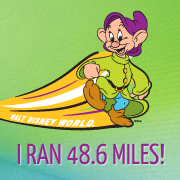 So let’s file this next part under “Things I Never Thought I’d Blog About”, but my right ear actually kind of sticks out…(see how HONEST I am being here! and now that I mentioned it you are totally going to start to notice it in pictures! )…and because of that headphones apparently don’t like to stay in that ear. 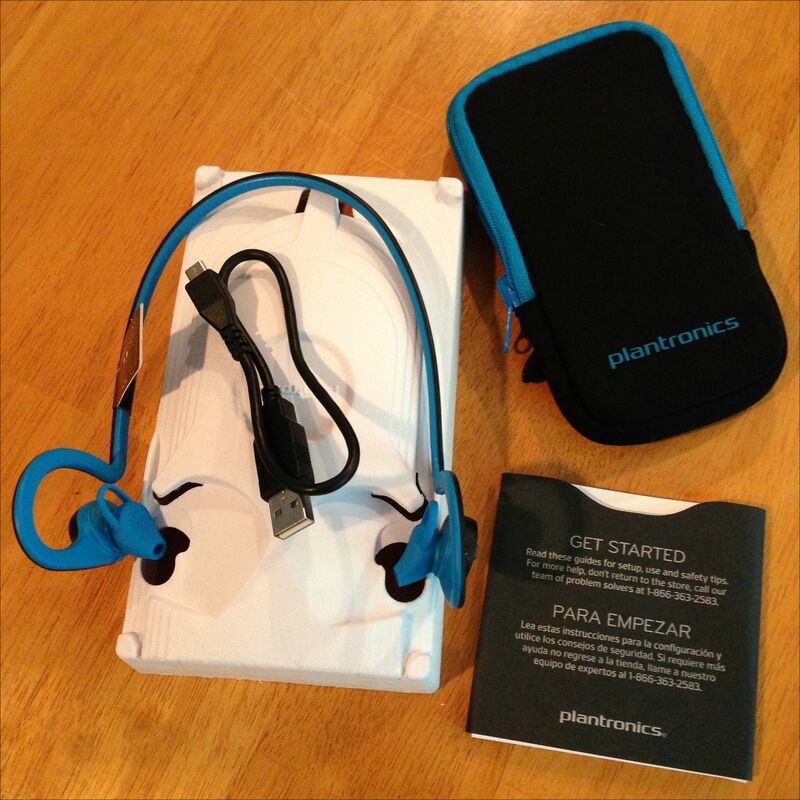 Well, these Plantronics headphones stayed put while I ran, and BONUS – they’re wireless! 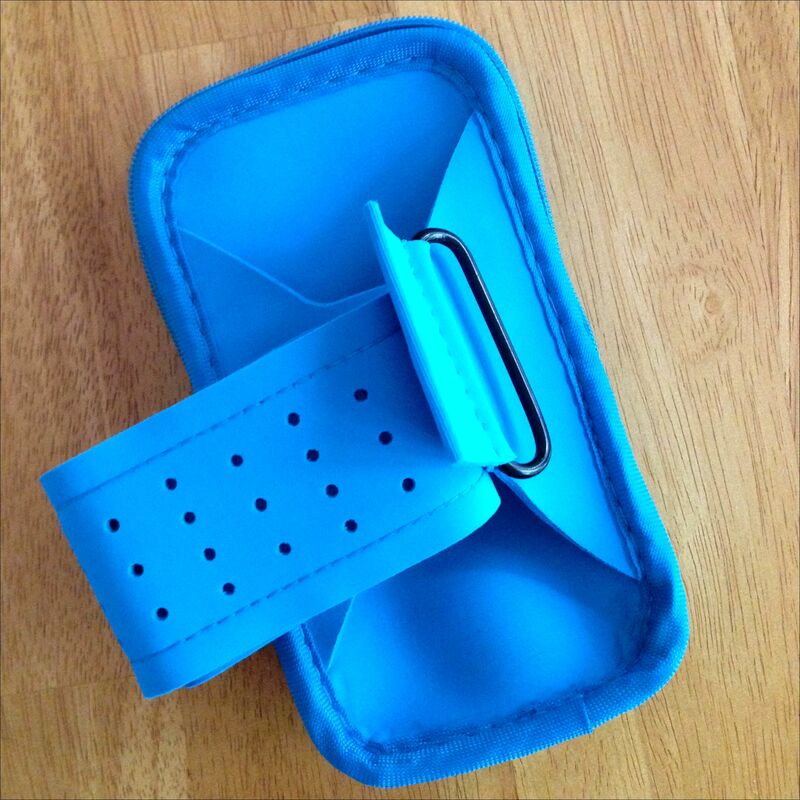 …which reverses to be an armband to hold your phone! Seriously, how cool is that! I took the headphones out for a run and honestly really loved how they stayed in place. The back piece that connects the two ear pieces is made out of a soft flexible rubber and sits high enough off your neck that I never once felt it back there. great fit & stayed in place while running! design allows for you to still hear your surroundings! the arm band wasn’t as comfortable as the one I currently use, not a problem though, you can use any armband/ phone carrier you want! Overall I’ve really enjoyed my experience with these headphones and as long as I can remember to keep them charged they are definitely going to be a part of my go-to running attire! 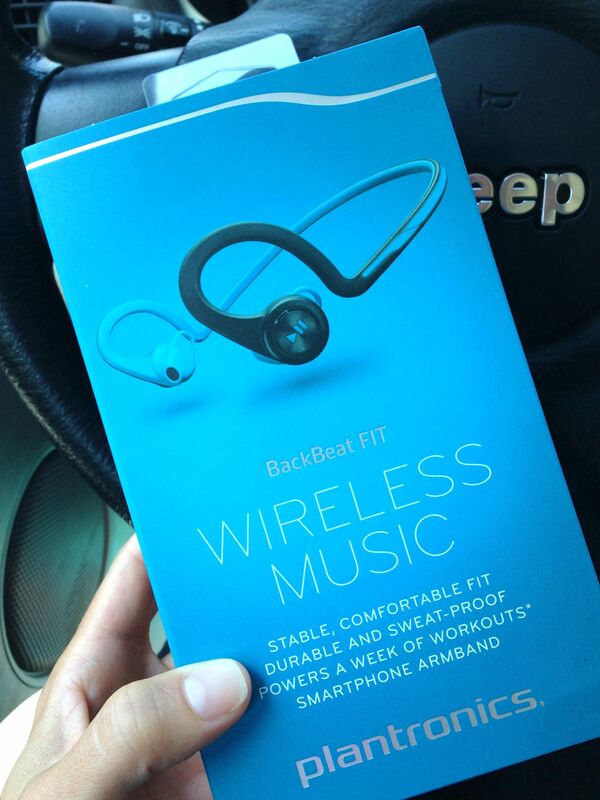 to win a pair of BackBeat FIT headphones! I have a set of wireless headphones, but yours look a little nicer! Mine are large and kinda hurt the inside of my ears. I wish I could compare the comfort level! Yeah, it’s always so hard to purchase something like this without being able to try them on first to see if they’re comfortable for you – fortunately for me these worked out really well!